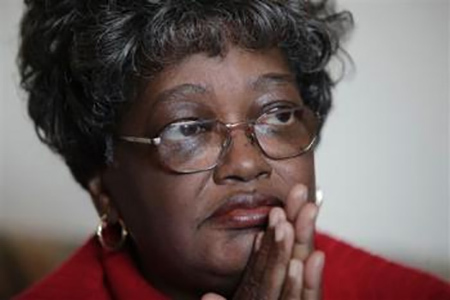 Most people know a little history of Rosa Parks, but not many people know the history of Claudette Colvin. Who was actually the first woman at 15-years-of-age that wouldn’t give up her seat on a segregated bus in Montgomery, Alabama. On March 2, 1955, nine months earlier than Rosa Parks, Claudette Colvin acted first, but it was Rosa Parks who became an icon of the Civil Right Movement. Colvin’s arrest quickly drew the attention of the NAACP in March of 1955, who had been looking for a test case to argue against segregation. However, the NAACP opted to wait for another case. Why? Colvin’s conviction for violating segregation laws was overturned on an appeal. Colvin also became pregnant a few months after her arrest. After refusing to give up her seat, the same as Claudette Colvin’s did, Rosa Parks was arrested on December 1, 1955, and the Monday after her arrest, the community began to boycott Montgomery buses. Timing seemed to play a role in the cases taking on two different directions. While Colvin’s was unwed and pregnant, Parks had a clean record and “morally clean (according to NAACP leader E.D. Nixon). Despite the fact that Rosa Parks received the credit, Claudette Colvin’s court case officially ended segregation on Montgomery buses, which had nothing to do with Rosa Parks. 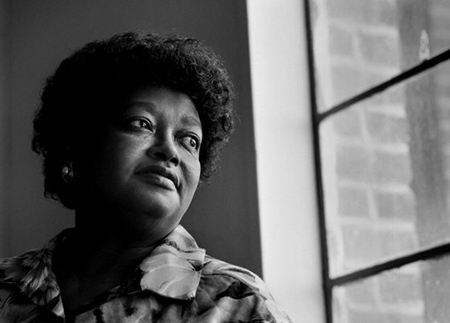 During the case of Browder v. Gayle, Claudette Colvin was one of four women who challenged the city and state laws that segregated buses. And since her arrest was more recent and in litigation, Parks stayed away from the lawsuit, because anyone that joined the lawsuit could become a target, but Colvin’s wasn’t shaken and testified in court very bravely. A panel of judges ruled two to one that such segregation violated the Constitution in June of 1956. The case proceeded to the Supreme Court, which upheld the decision on December 20, 1956. This ruling brought about the court order to desegregate Montgomery buses.